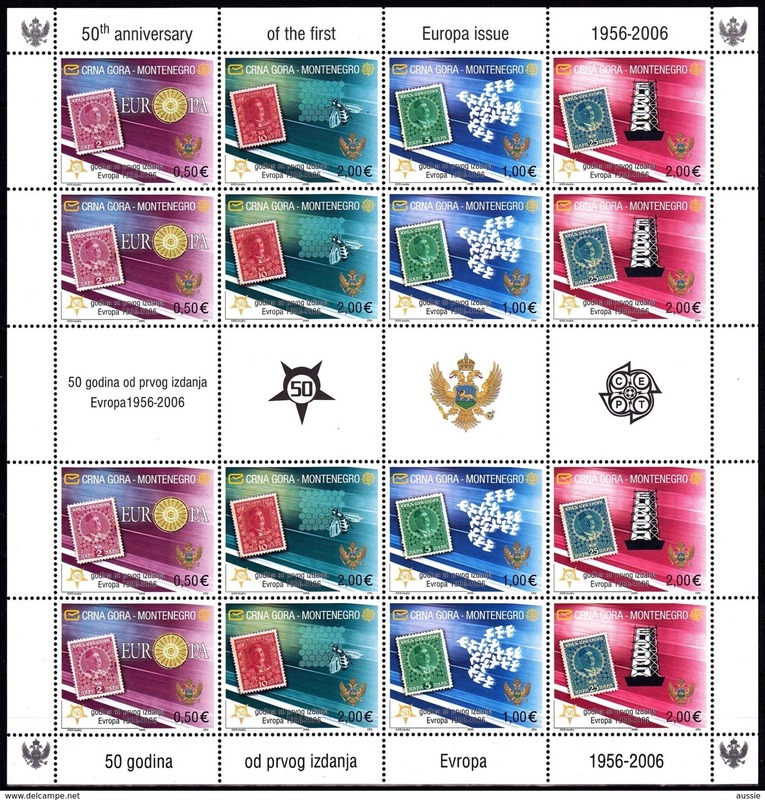 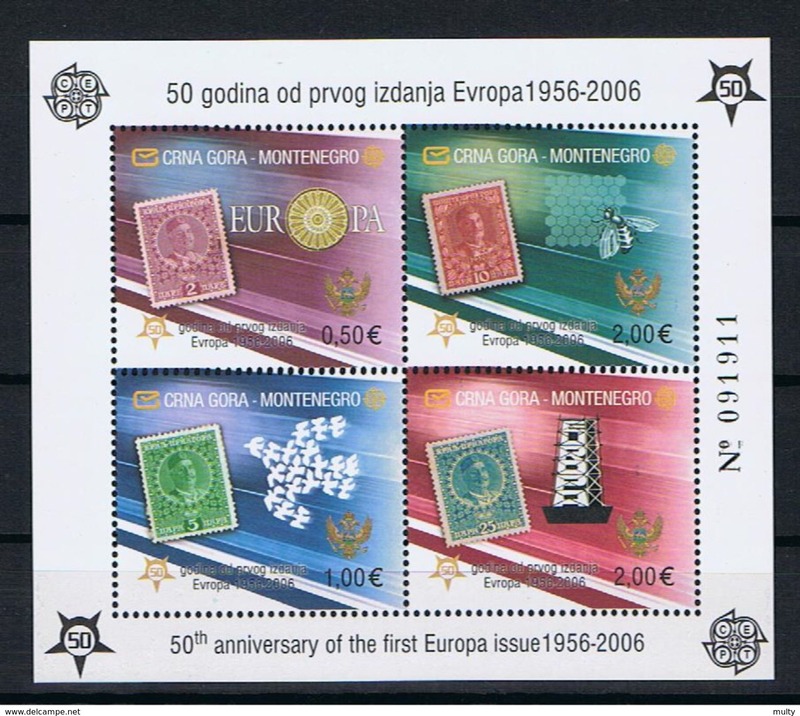 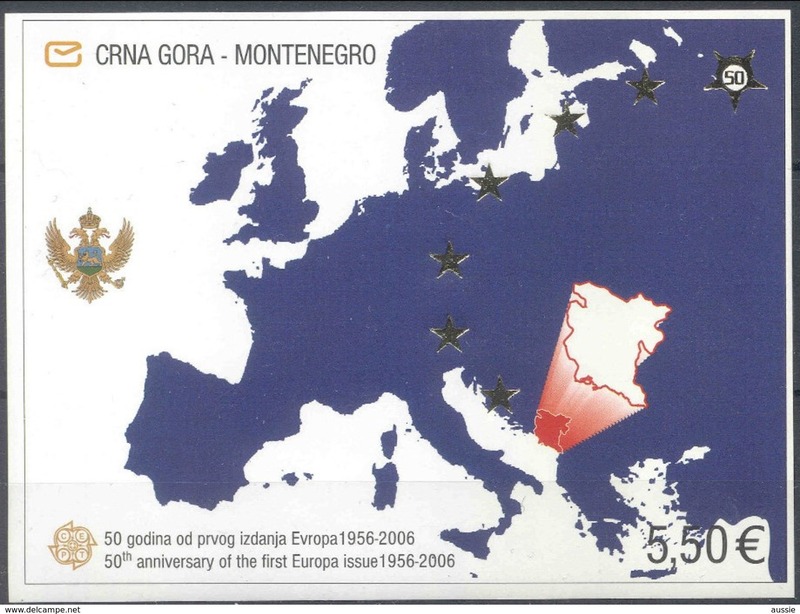 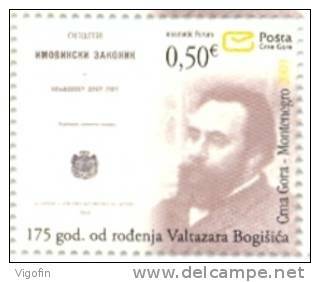 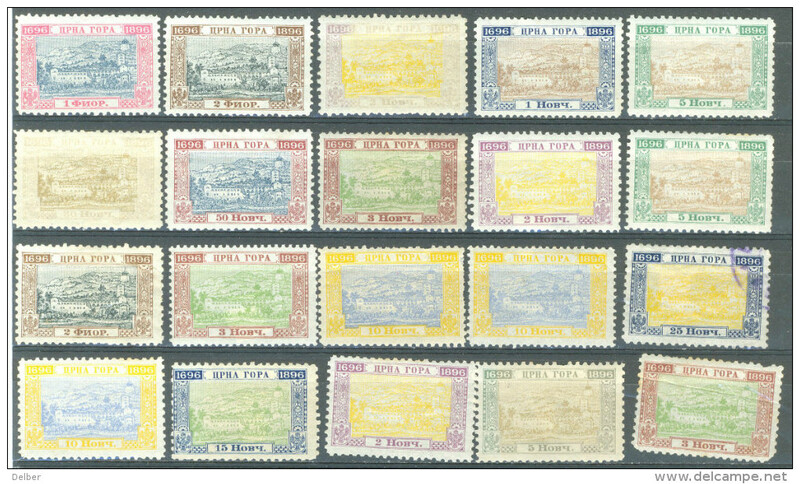 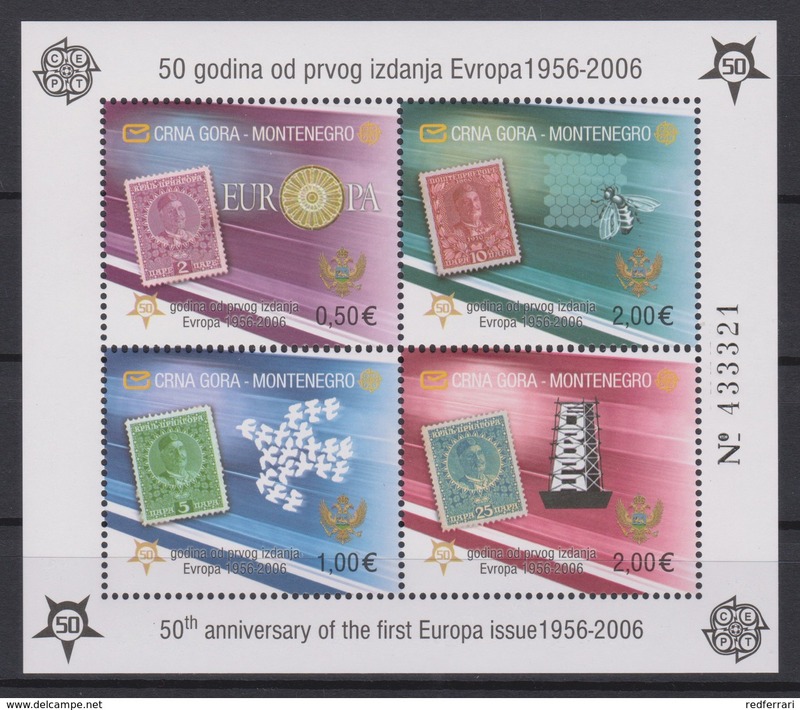 2380 Europa CEPT Montenegro 50 th Anniversary of the first EUROPA issue imperf . 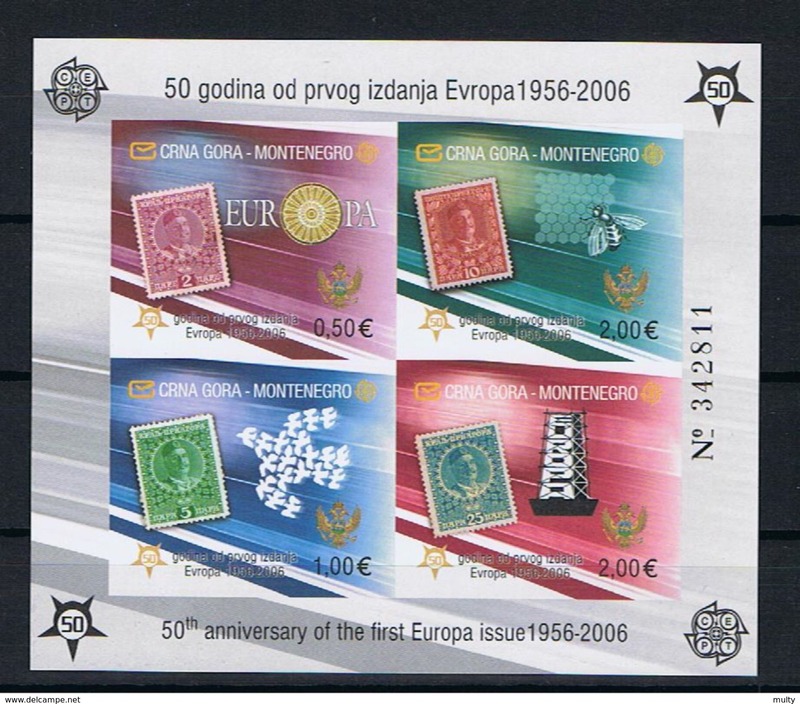 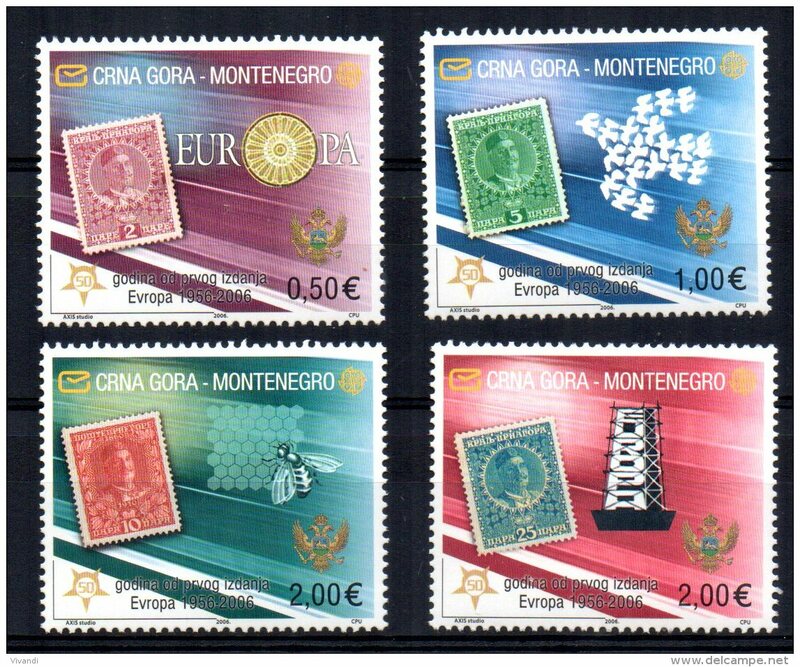 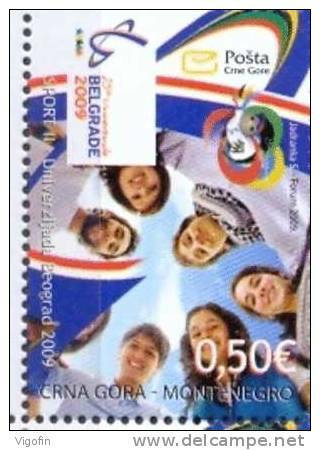 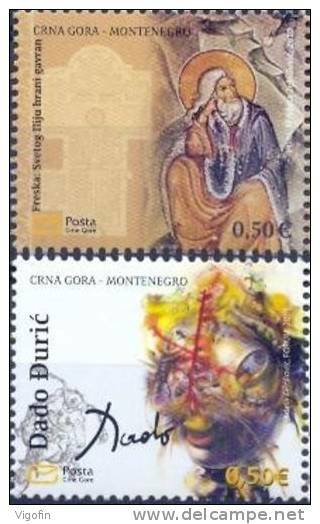 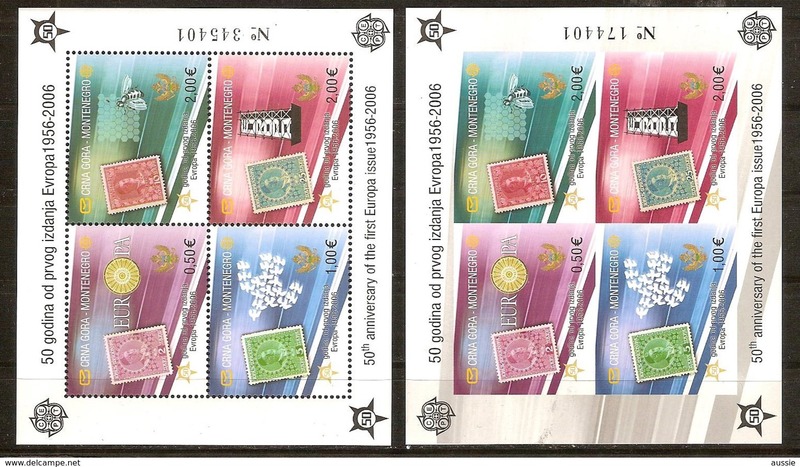 2379 Europa CEPT Montenegro 50 th Anniversary of the first EUROPA issue Perf + imperf . 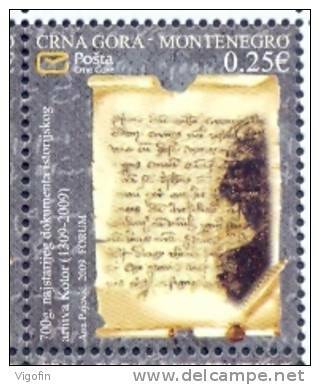 Montenegro Y/T blok 2 (**) ongetand. 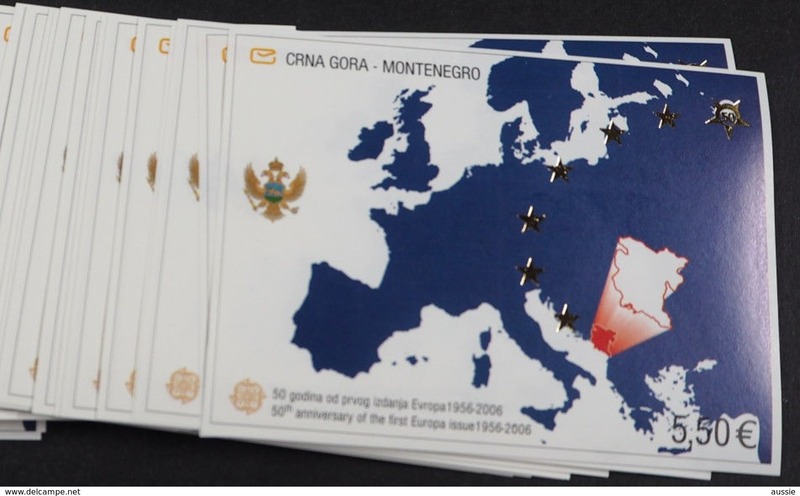 Montenegro Y/T blok 2 (**) getand. 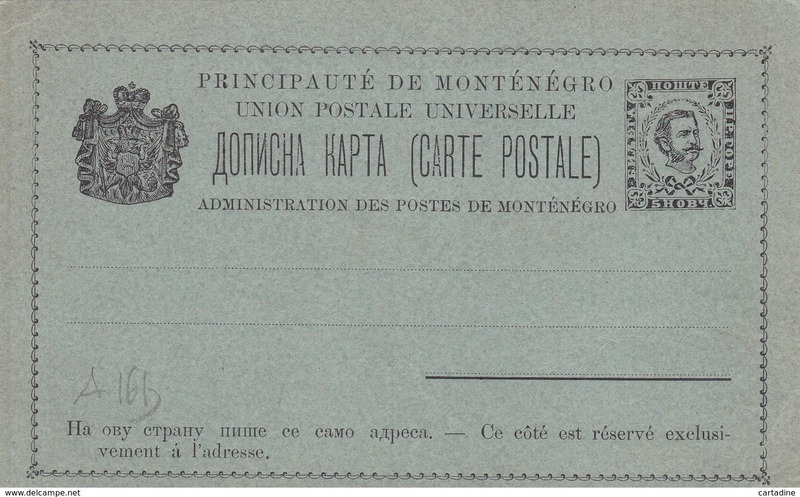 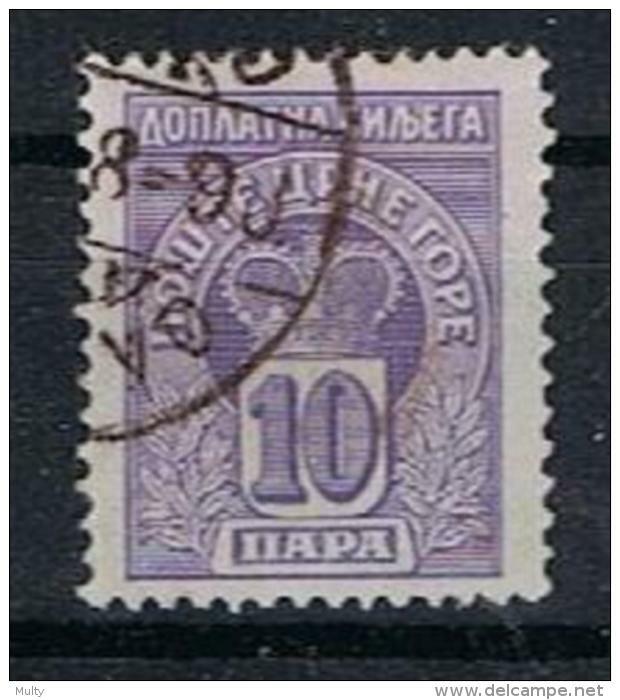 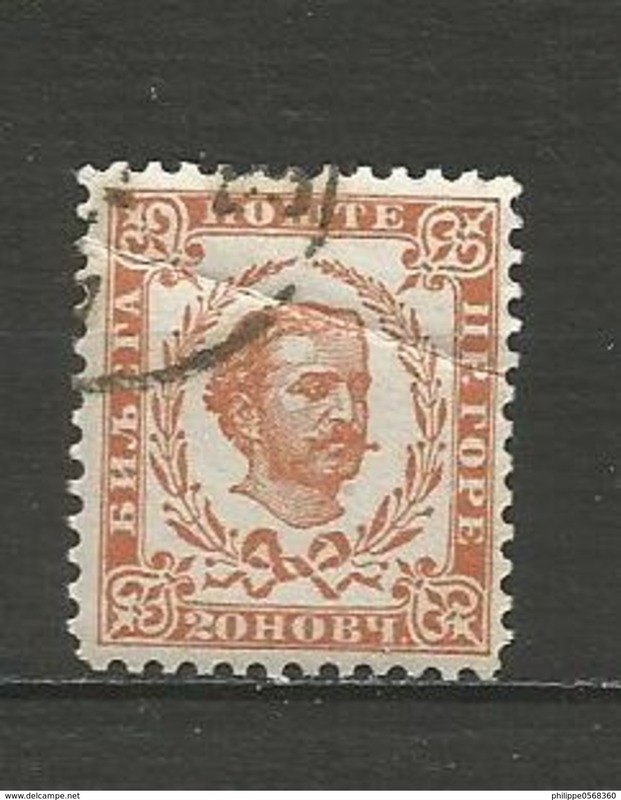 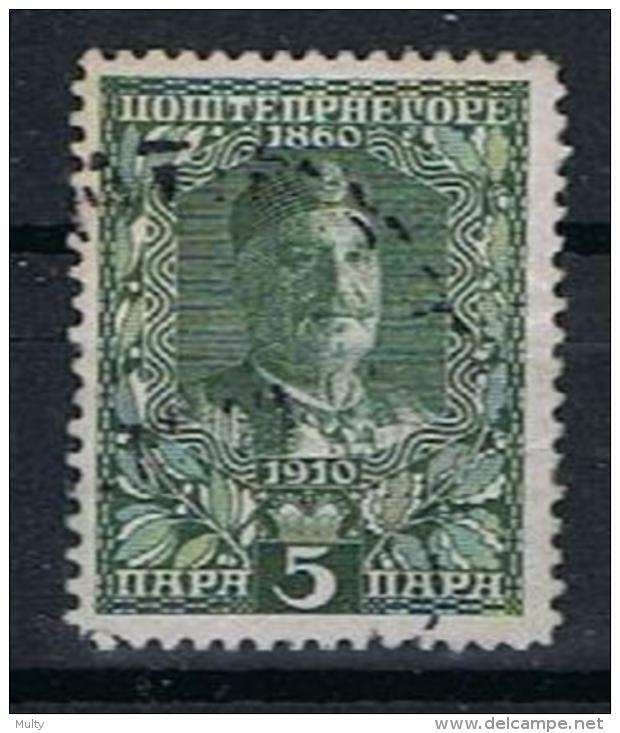 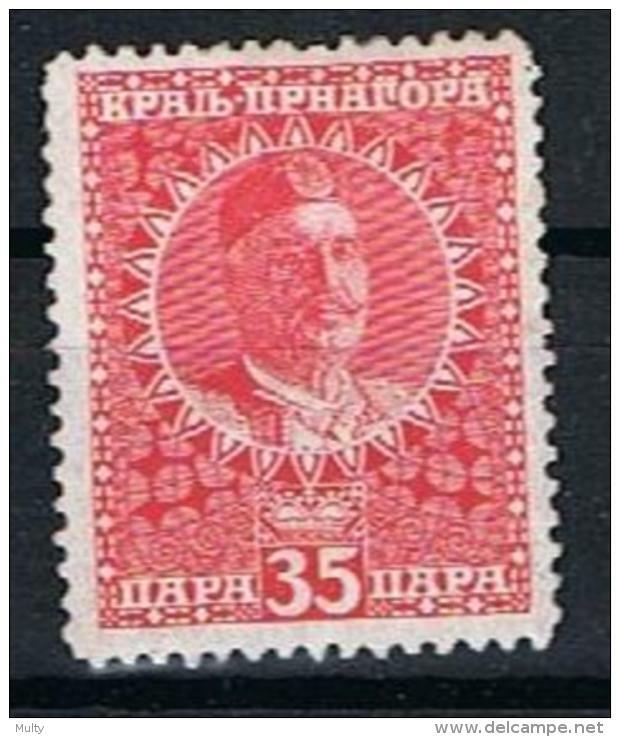 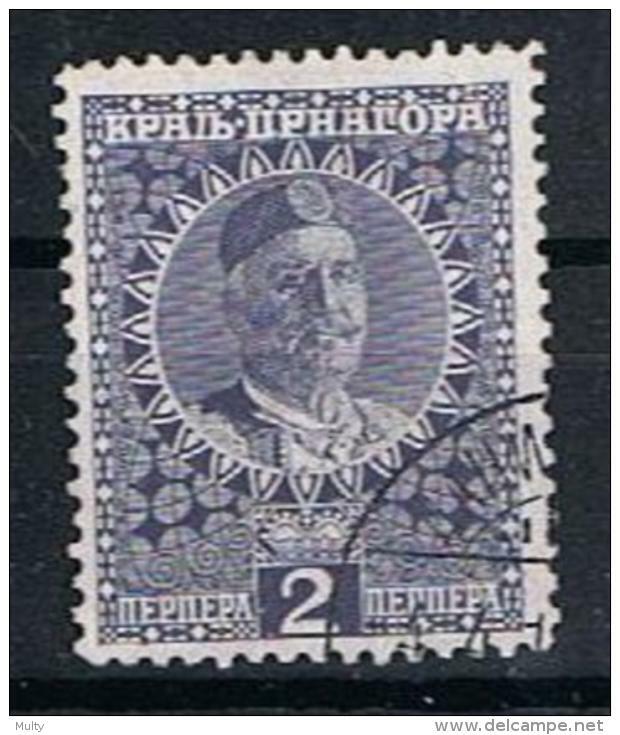 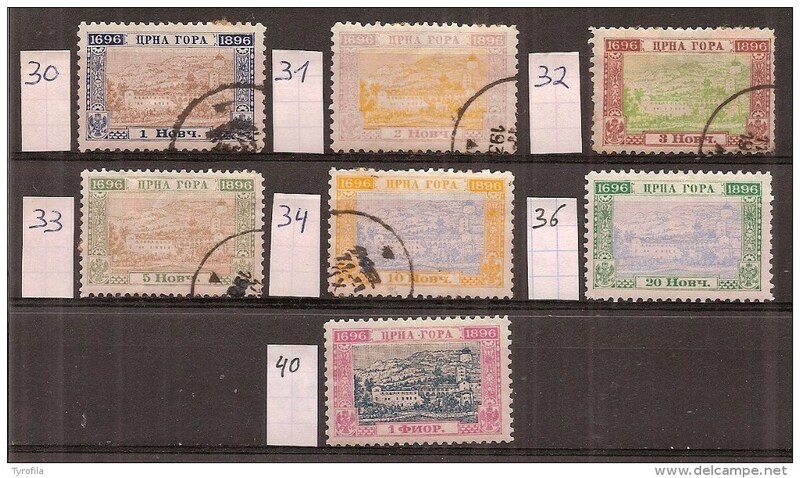 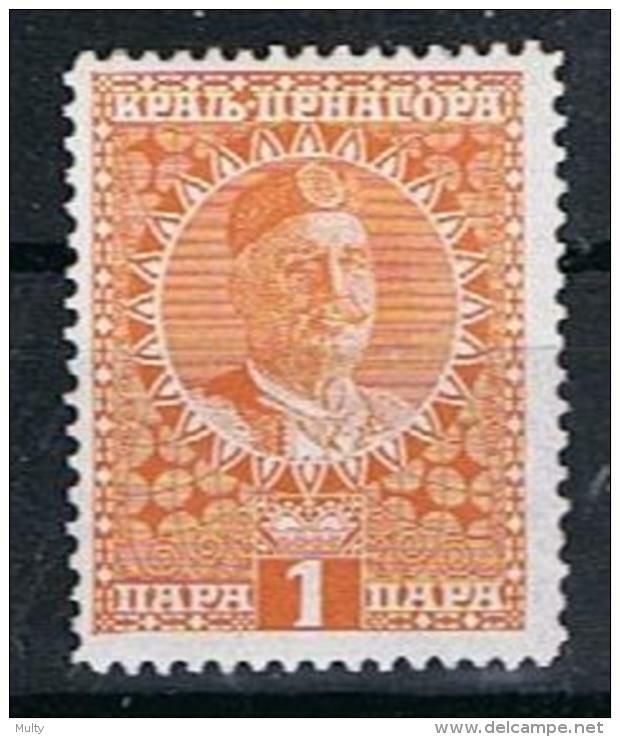 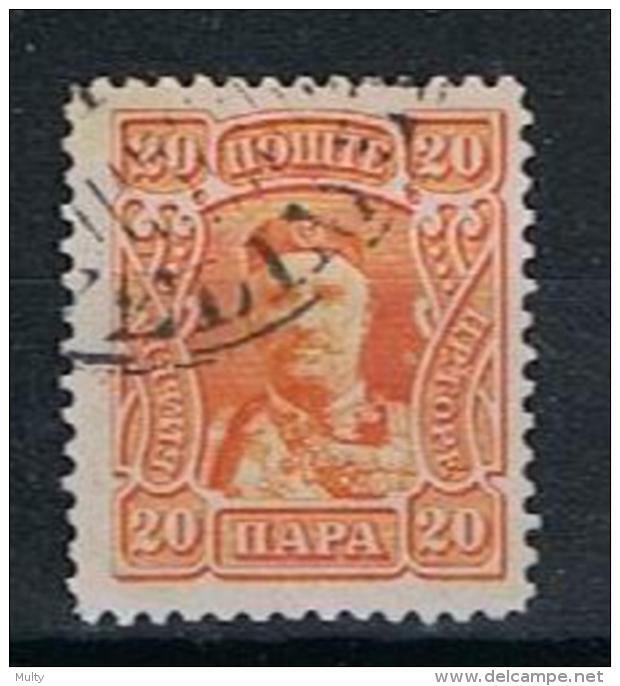 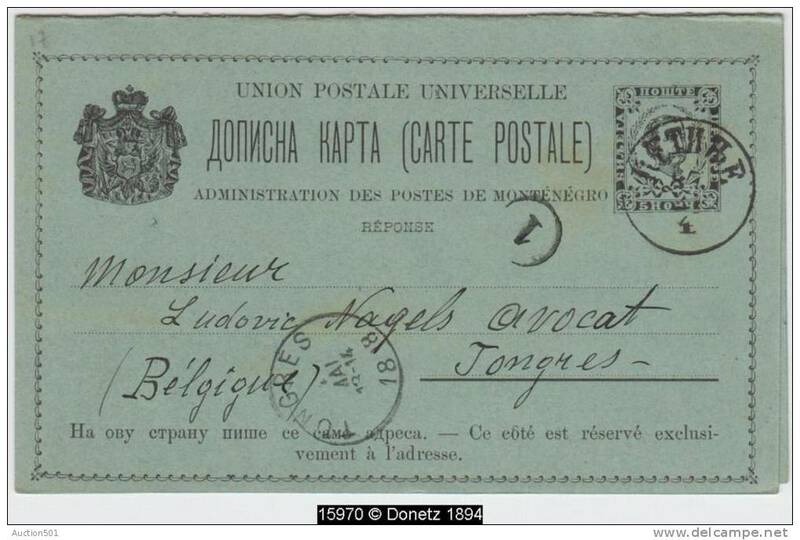 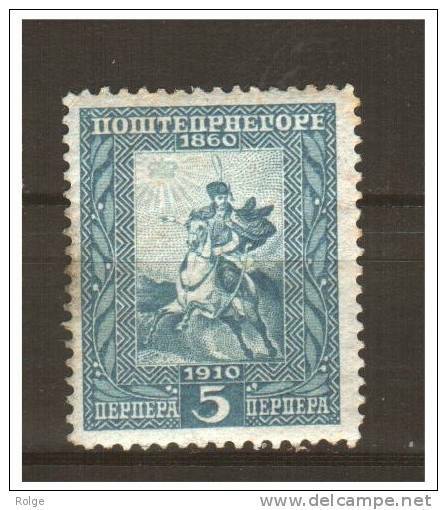 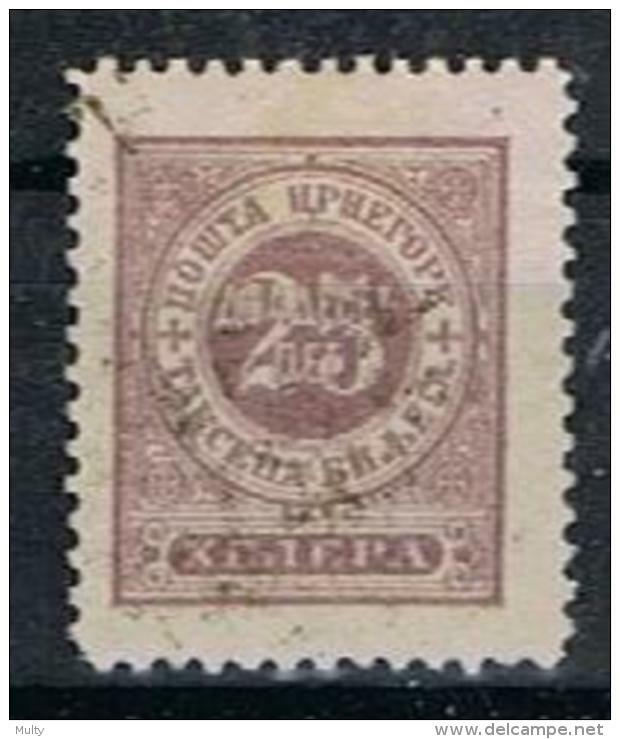 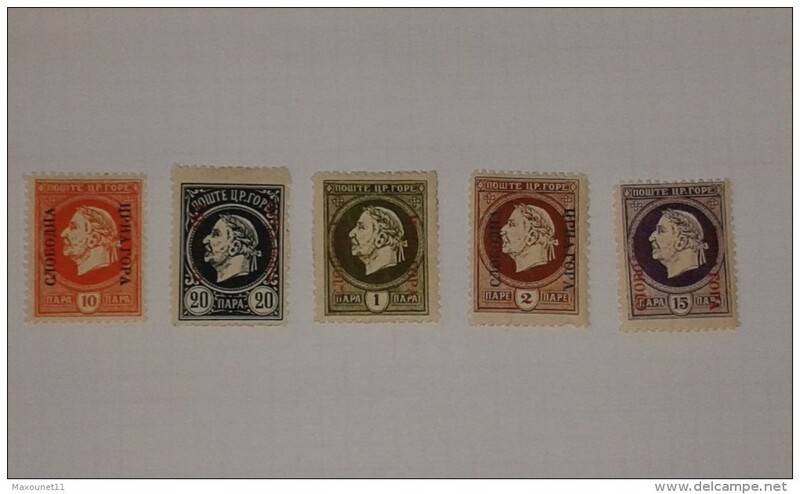 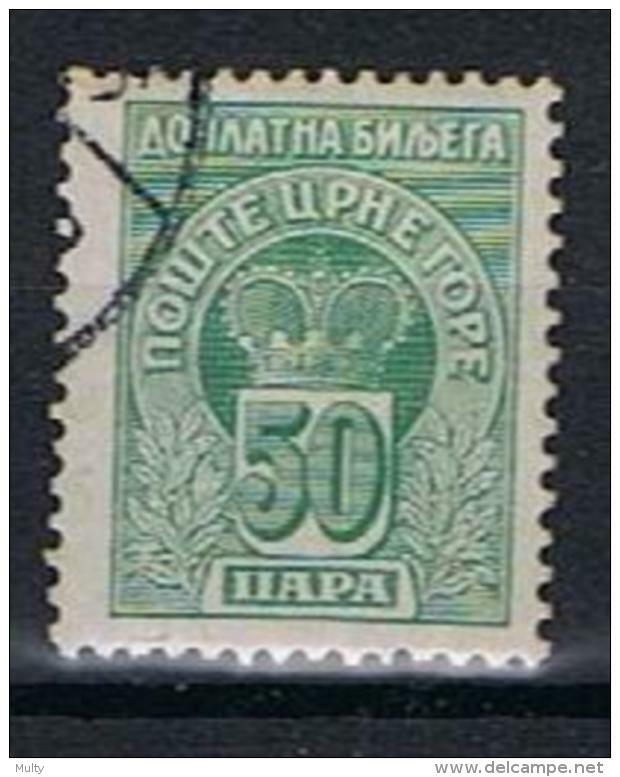 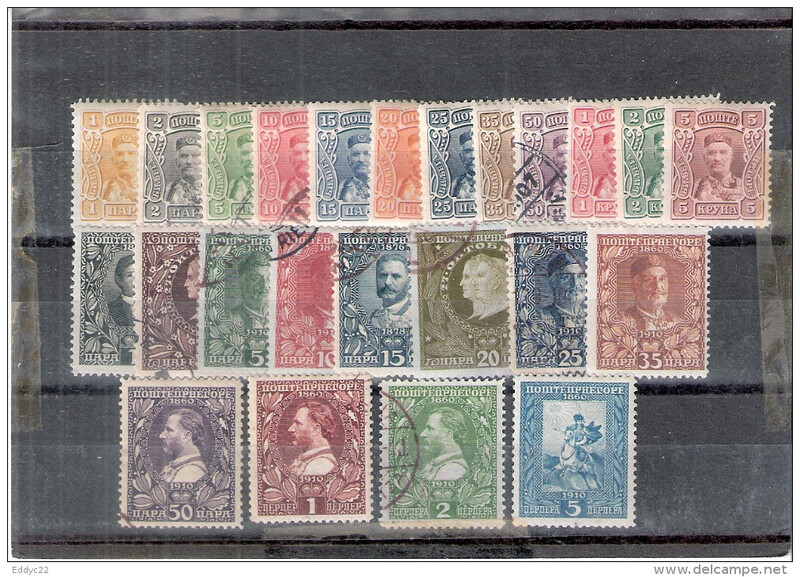 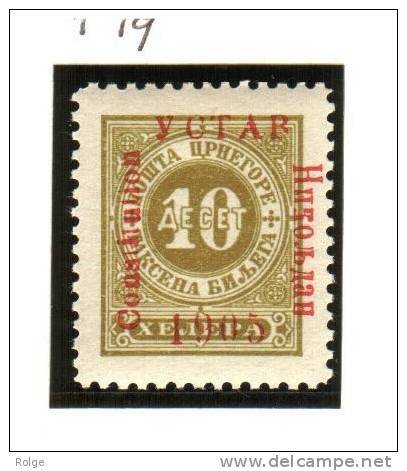 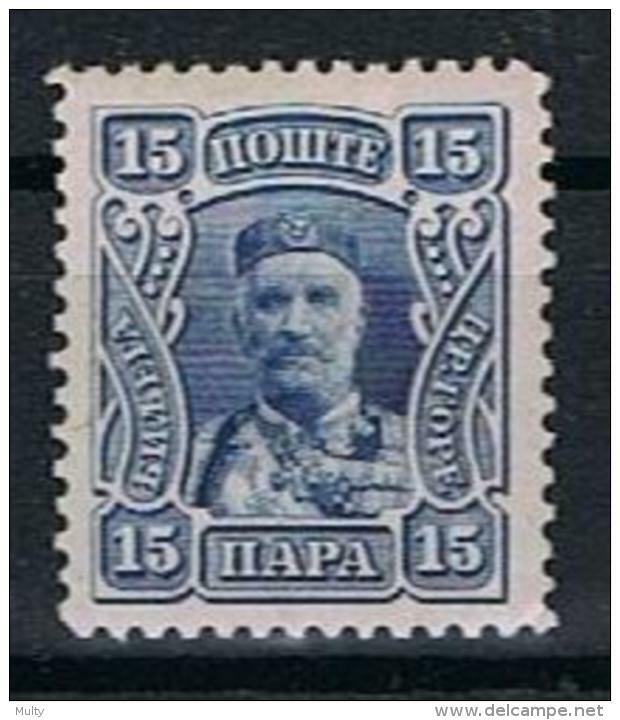 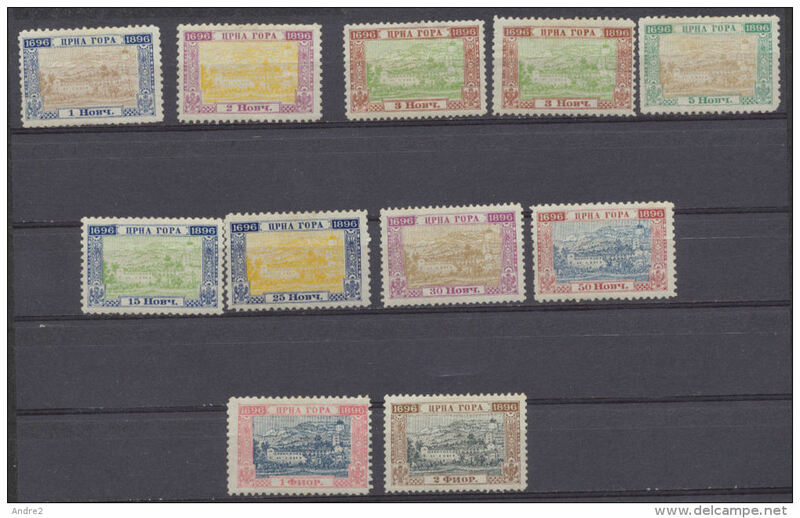 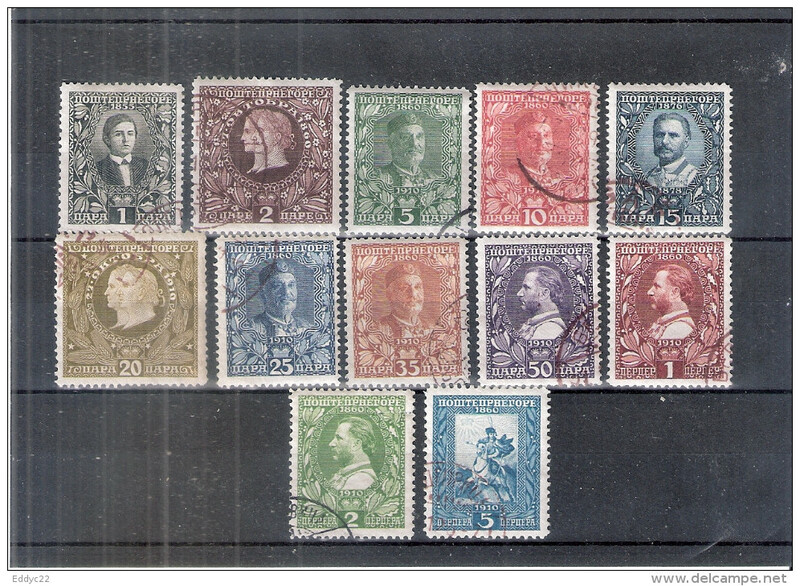 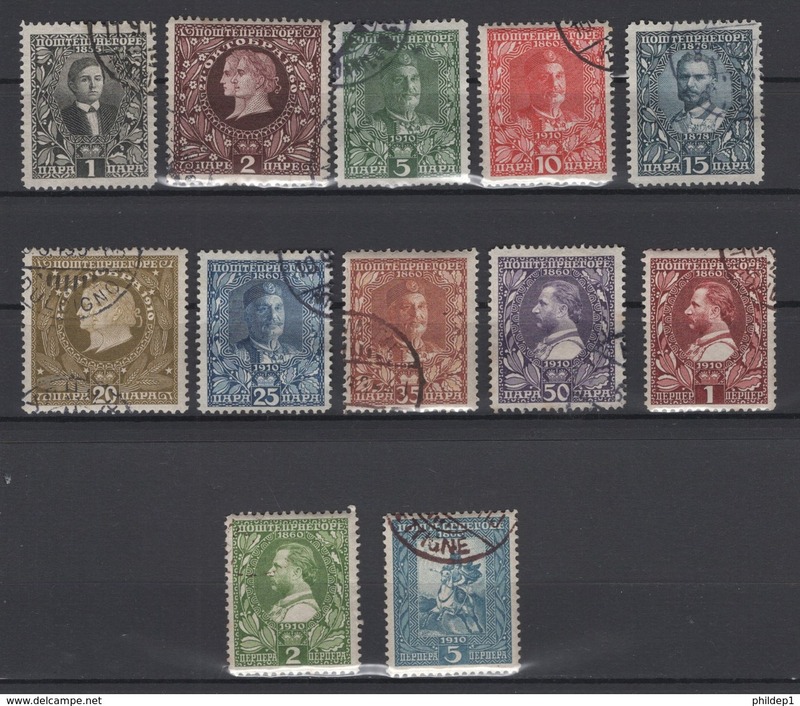 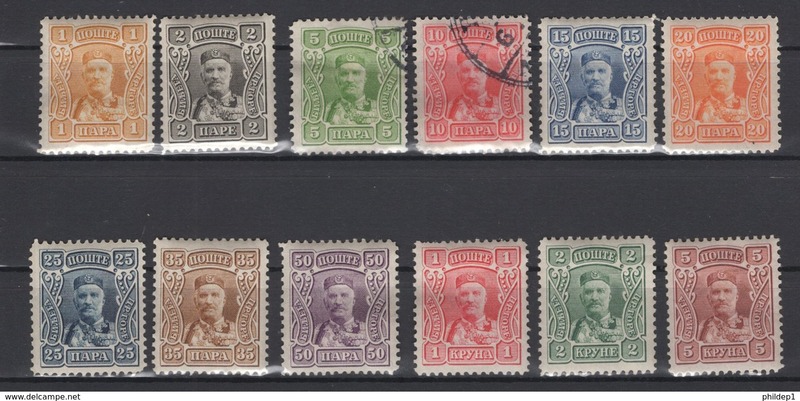 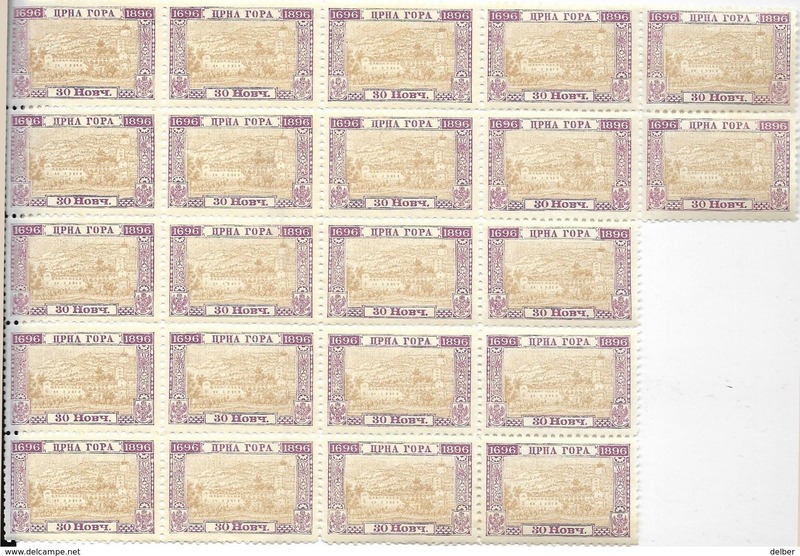 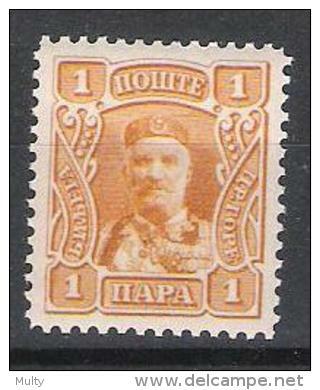 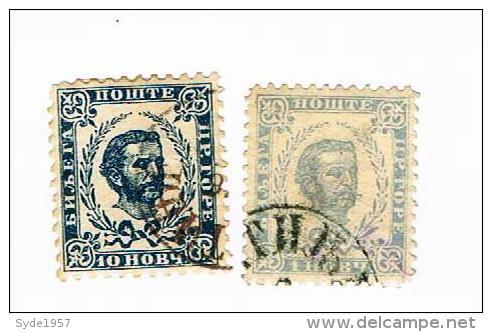 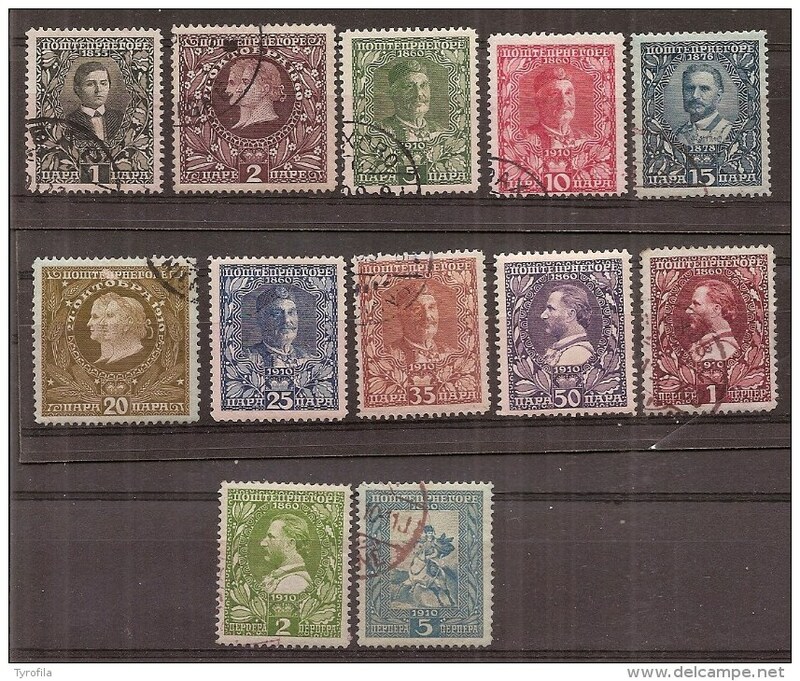 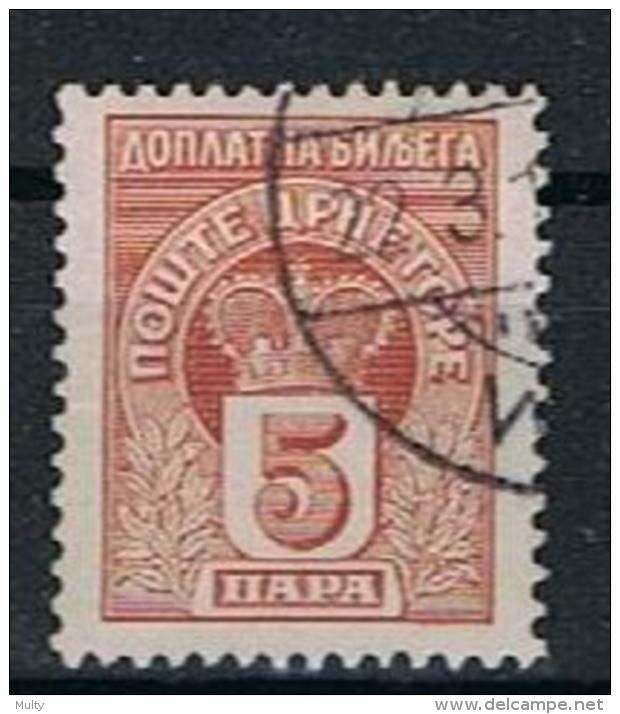 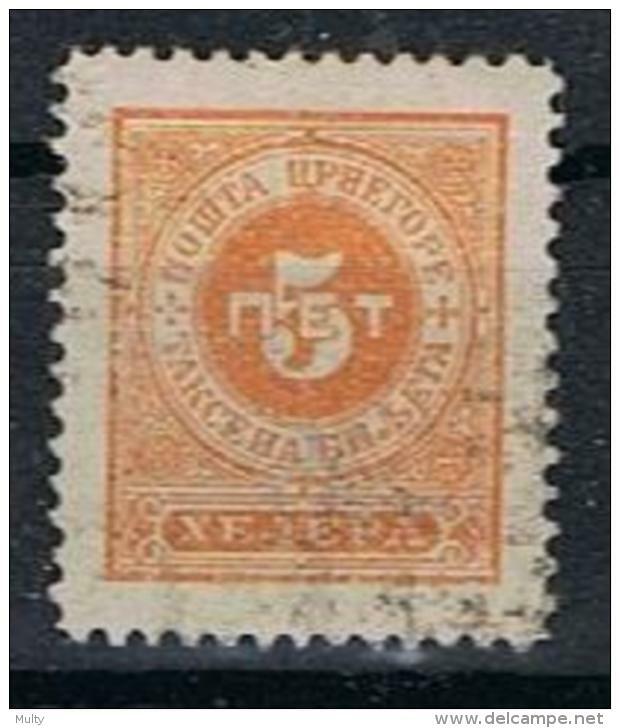 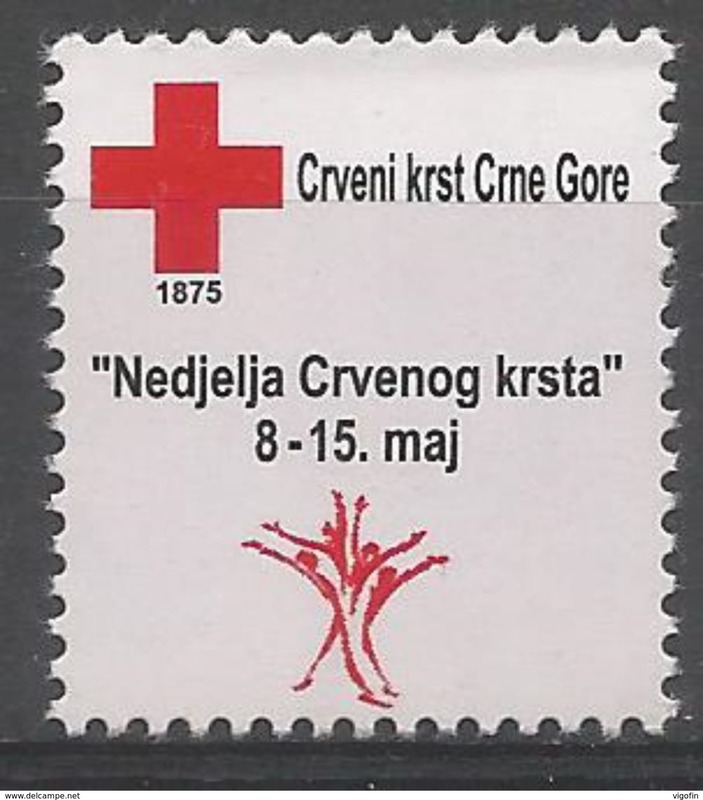 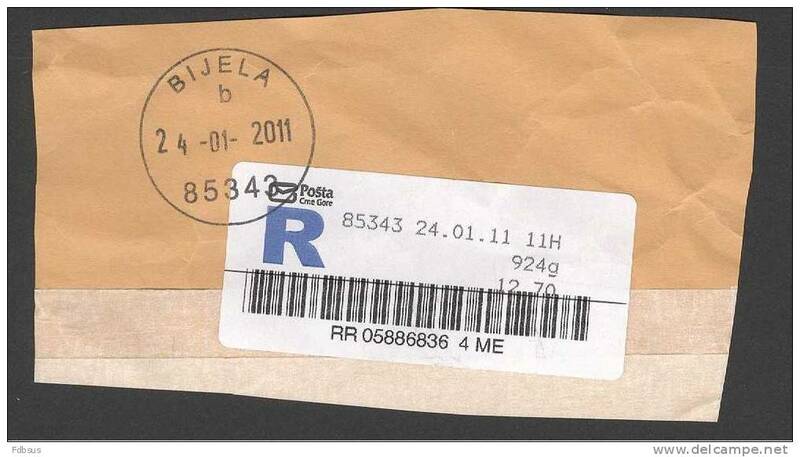 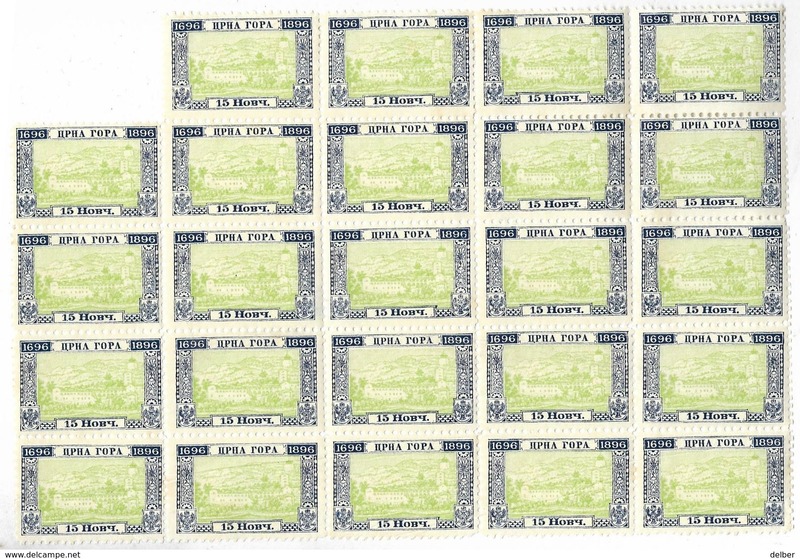 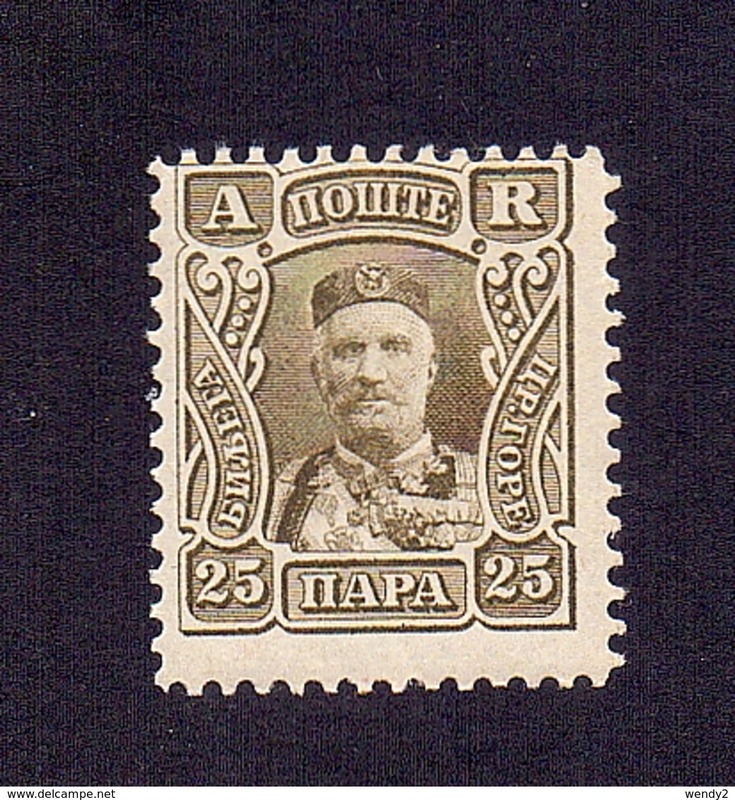 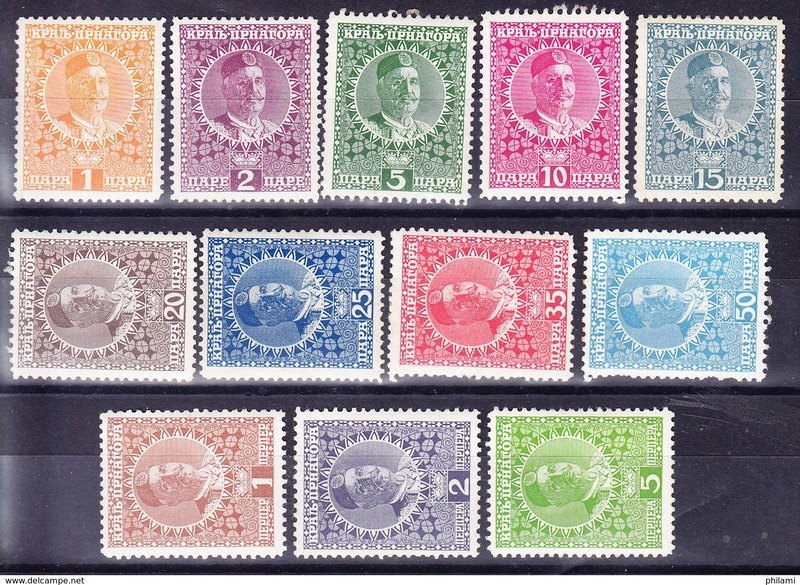 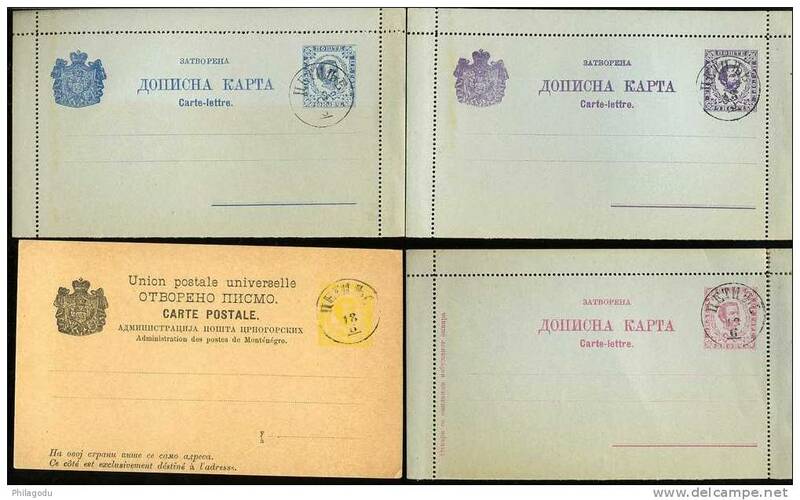 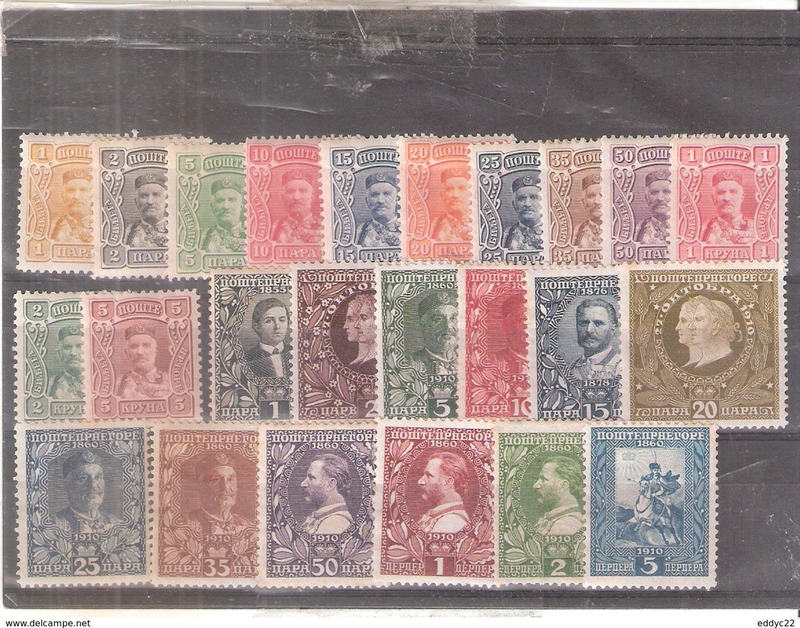 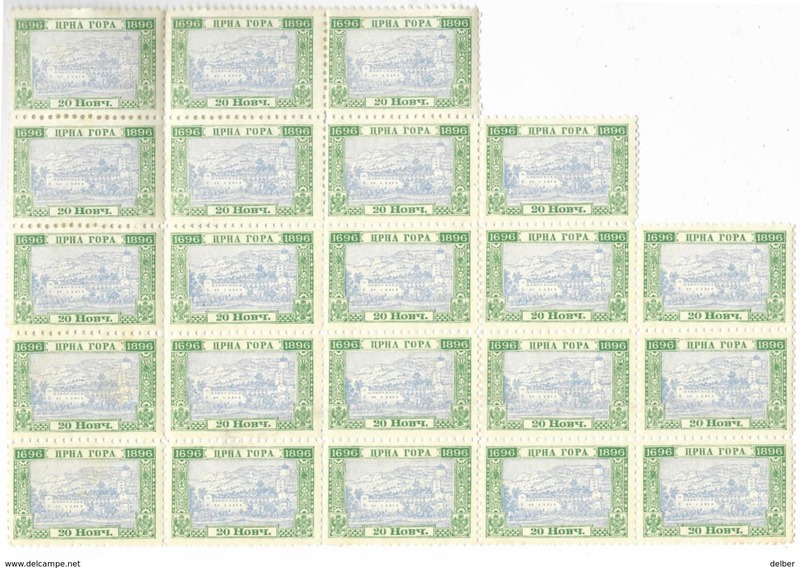 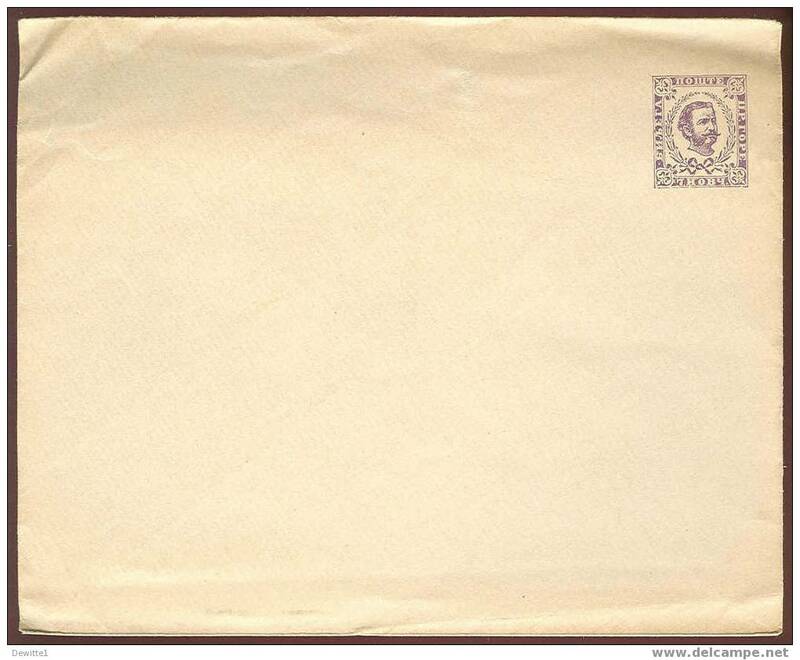 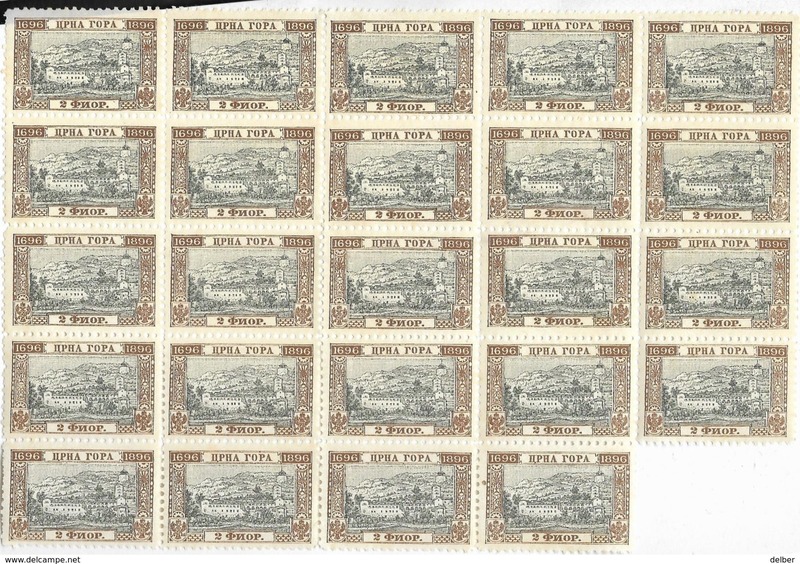 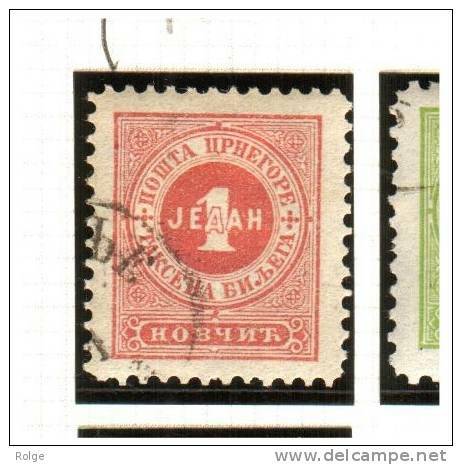 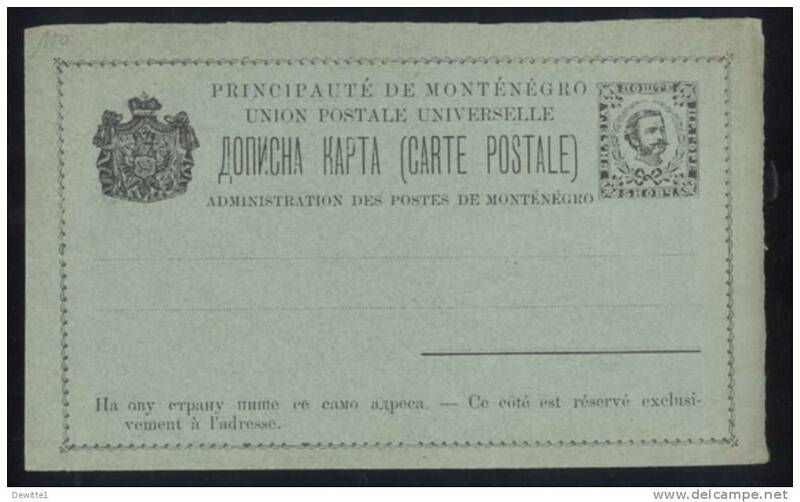 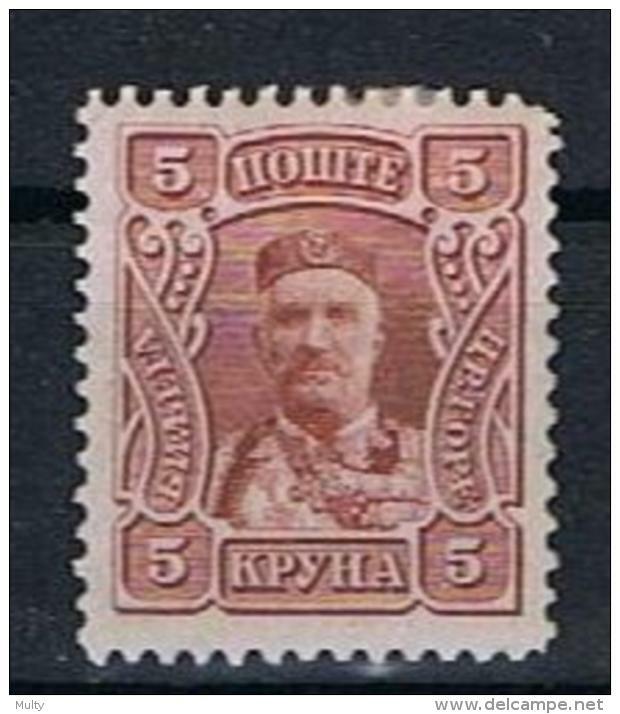 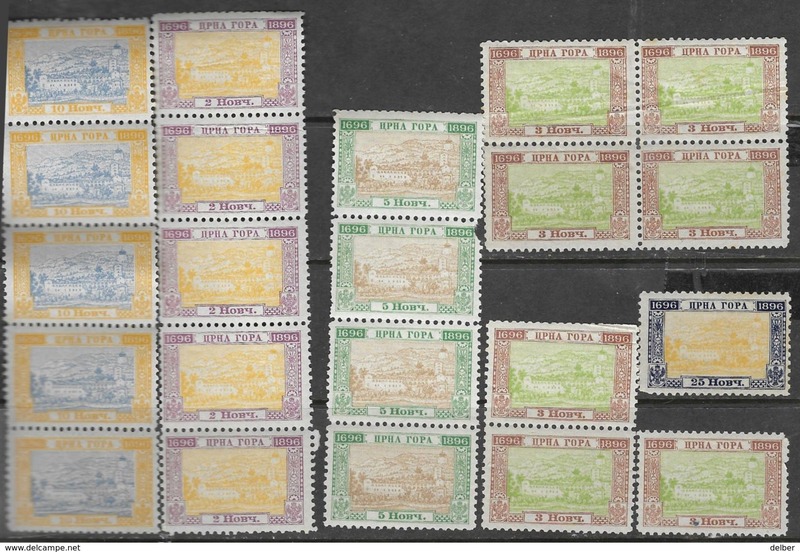 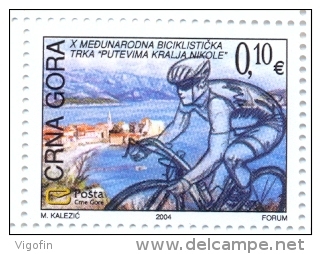 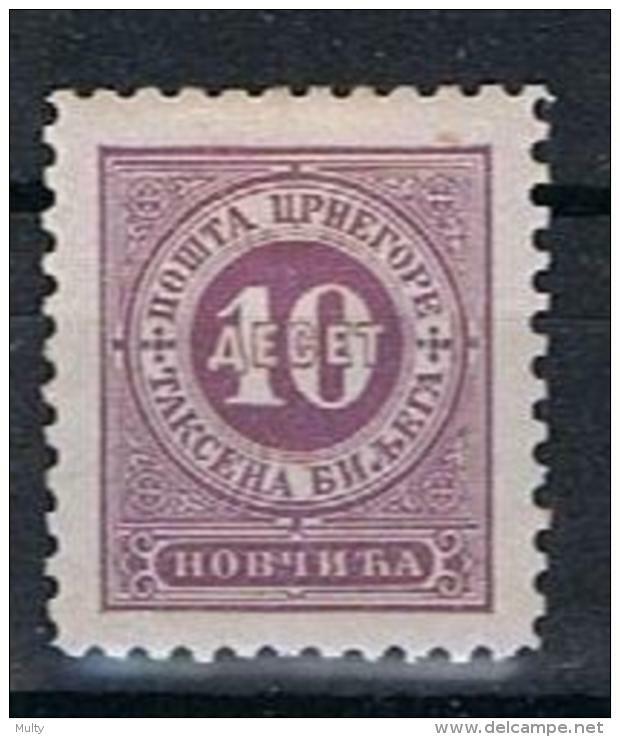 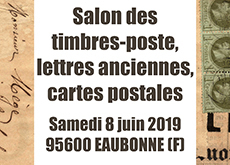 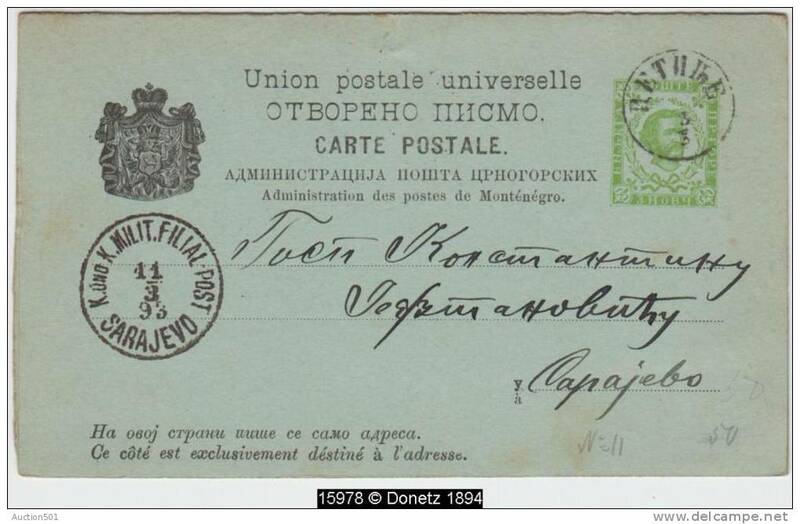 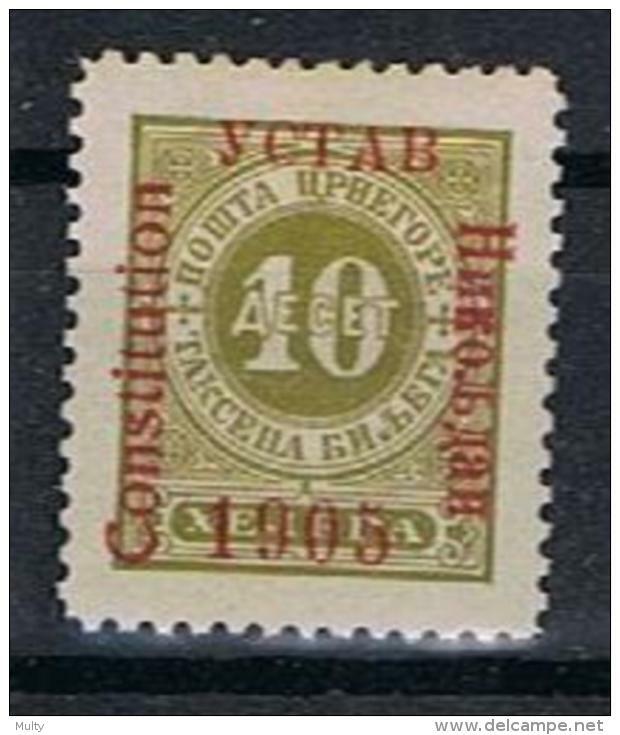 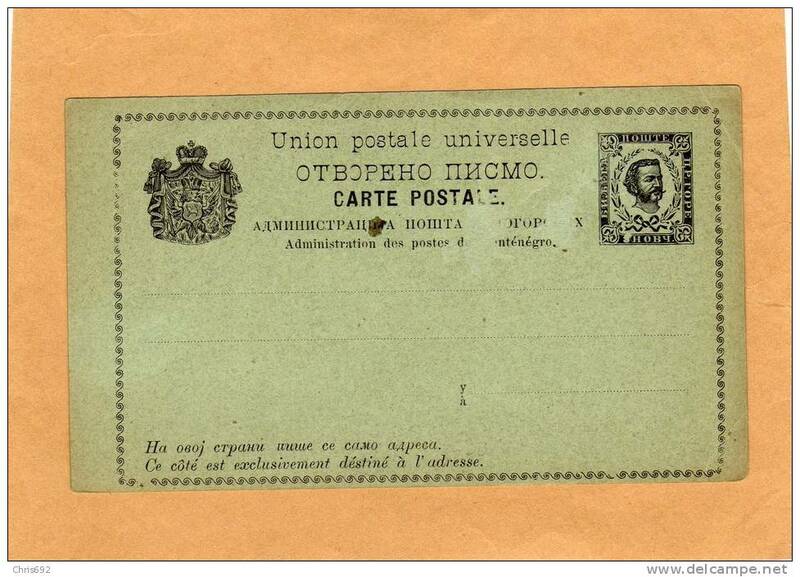 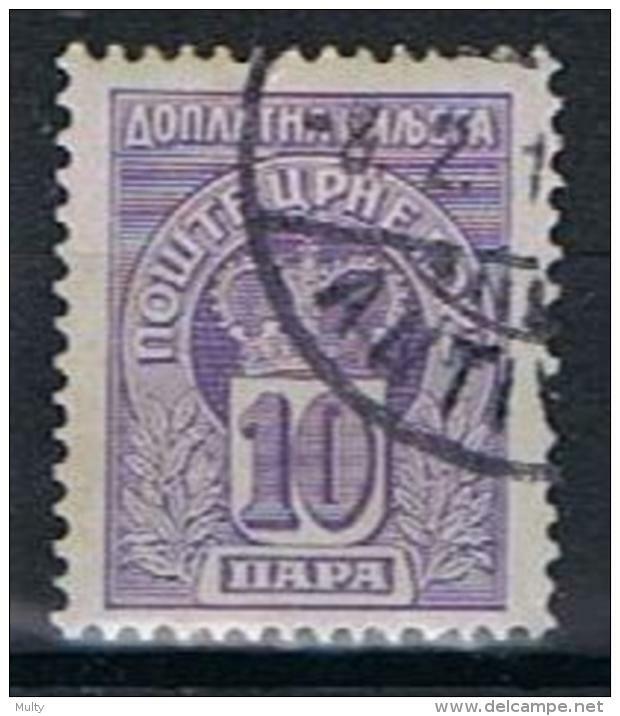 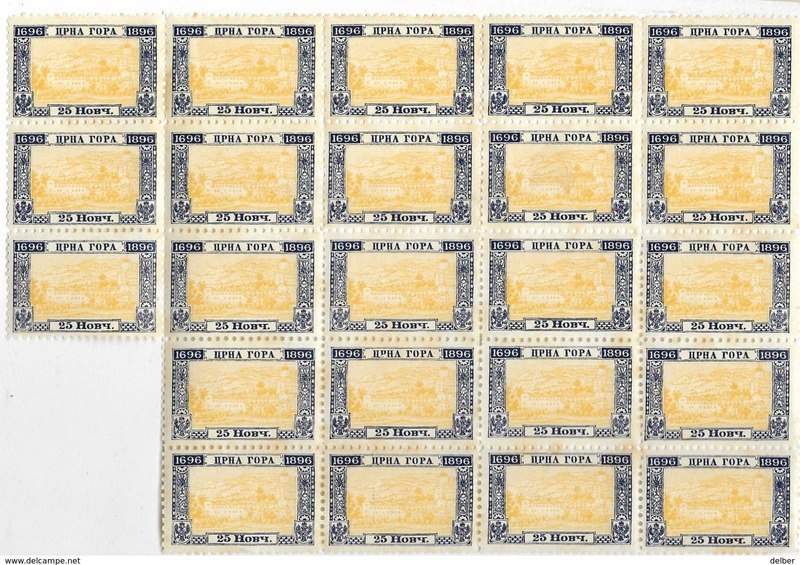 Collection de 5 timbres préoblitérés neufs avec charnieres du Montenegro ... 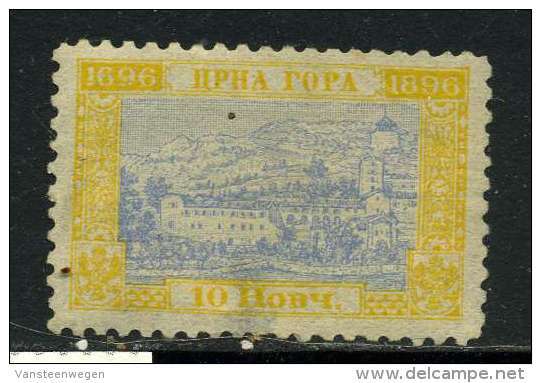 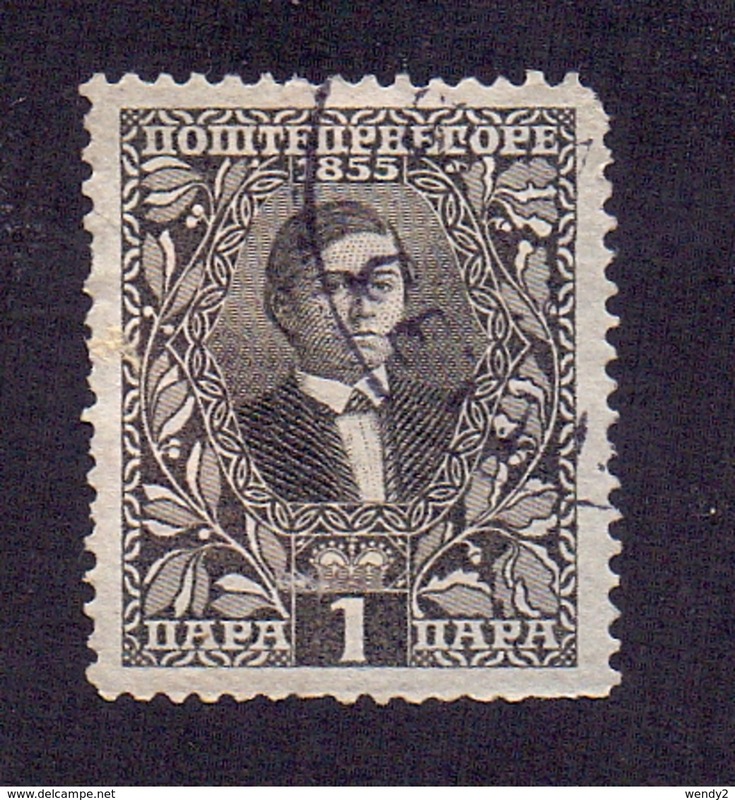 Lot 792 . 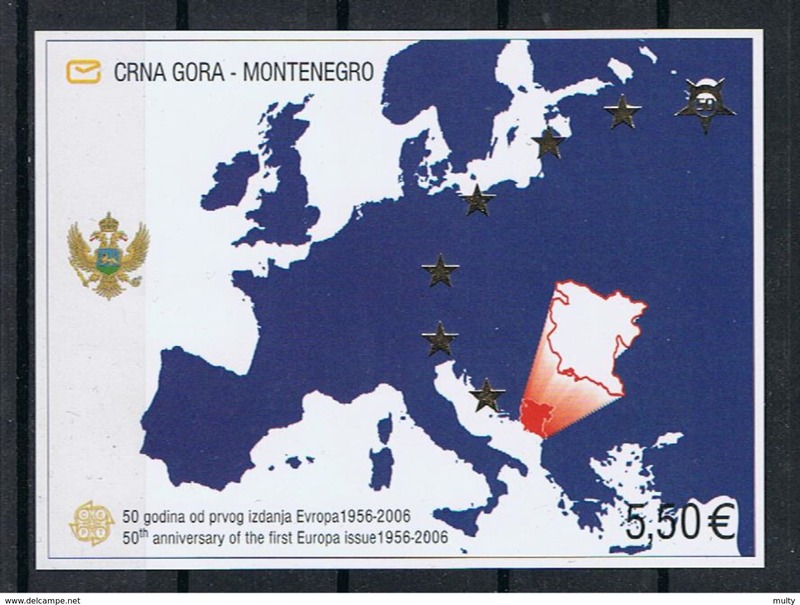 Montenegro Y/T 30.........4P0 (O +X) Tanding! 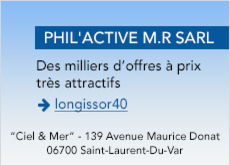 Il y a 9530 objets pour votre recherche sur Delcampe International.